This tool uses the .annot files generated by OCaml to lookup annotations from OCaml source code, and hence show inferred type declarations in an IDE. 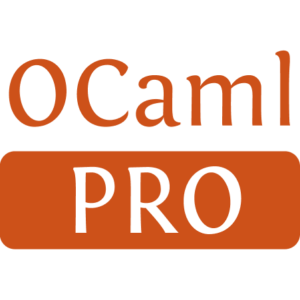 Since OCaml 4.01, there is a more efficient .cmt file that is not supported by this tool. 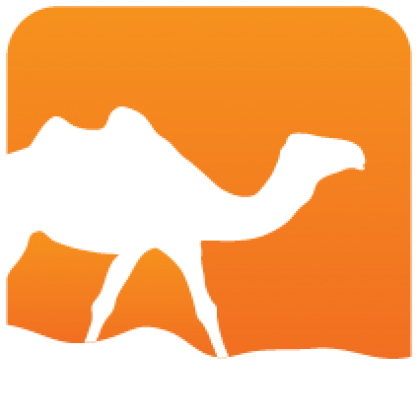 If you are using a recent version of OCaml, you should use the Merlin (opam info merlin) suite instead. This annot tool is only supported for legacy compatibility with the older plaintext .annot files.